Nine-year-old Grace Thomas is always thinking up big ideas, like starting a business with her friends over the summer! 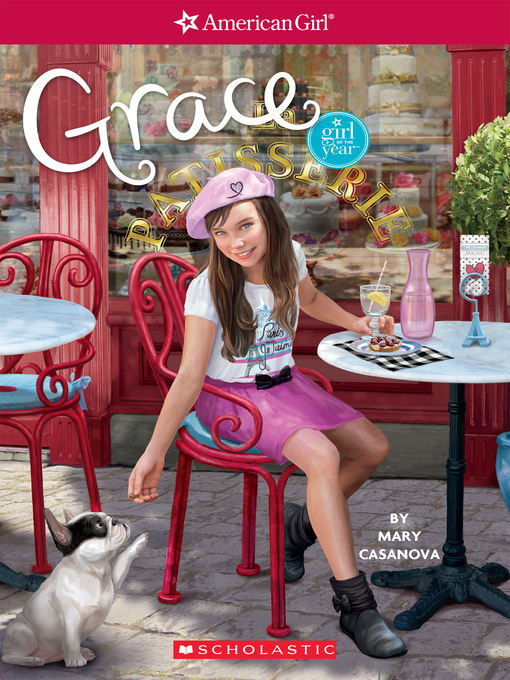 When her mom announces a trip to Paris instead, Grace gets on board, but it quickly seems as if none of her plans are working out the way she'd hoped. She and her French cousin aren't getting along, and Grace's friends back home have started a business without her. Can she find the courage to stay open to new ideas and turn the summer around?